Transforming model cars into zokushas is not enough for some people: they also need to compete their creations against others at the Shizuoka Hobby Show. Amazing how many people actually are transforming those model kits into almost real zokushas! My personal favorite is the shakotan Mark II X30/X40 on SSR Mk I rims. And what is your favorite? 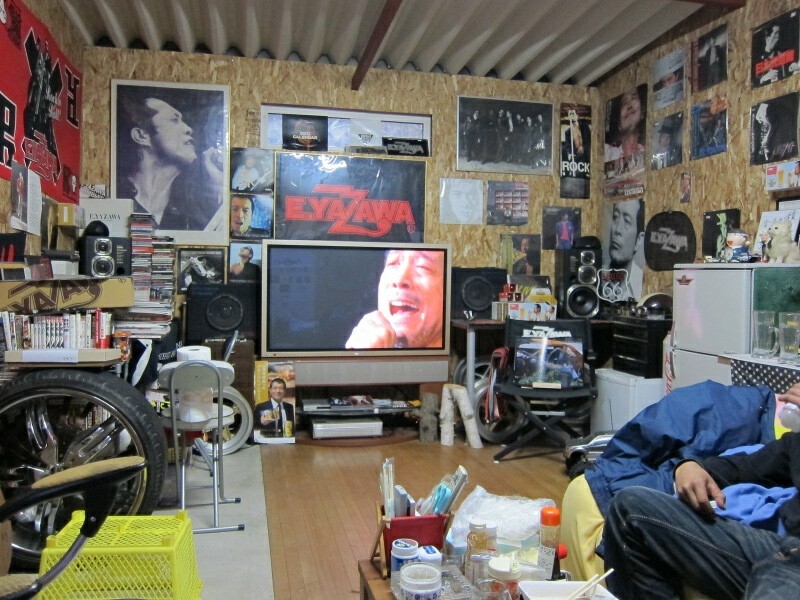 May 18th Bosozoku lifestyle: listen to Eikichi Yazawa! Eikichi Yazawa became part of the whole subculture when he was part of the rockabilly group Carol in the early seventies. After his break-up with the group he pursued his solo career and managed to fill up the Budokan hall over a hundred times! You may actually be familiar with his music through the game Yakuza 3: the opening theme was performed by Eikichi Yazawa. Now this is refreshing: someones kaido racer photo album with punk background music instead of rock ‘n roll! The music is by a well known Japanese 80s punk band called Gun Heart. May 6th Bosozoku lifestyle: Moon your fellow bosozoku! This video shows you a whole different Pigsbutt/Butaketsu (????) than you are used to! 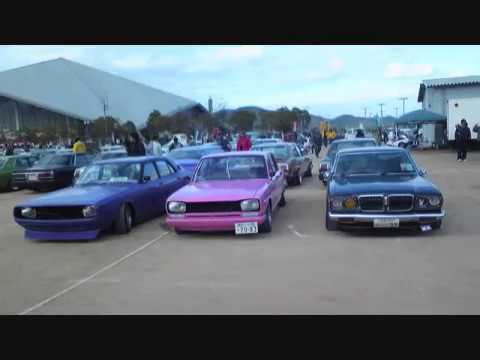 Mooning your fellow bosozoku sitting shotgun in a sharknosed Mark II, now that’s epic!